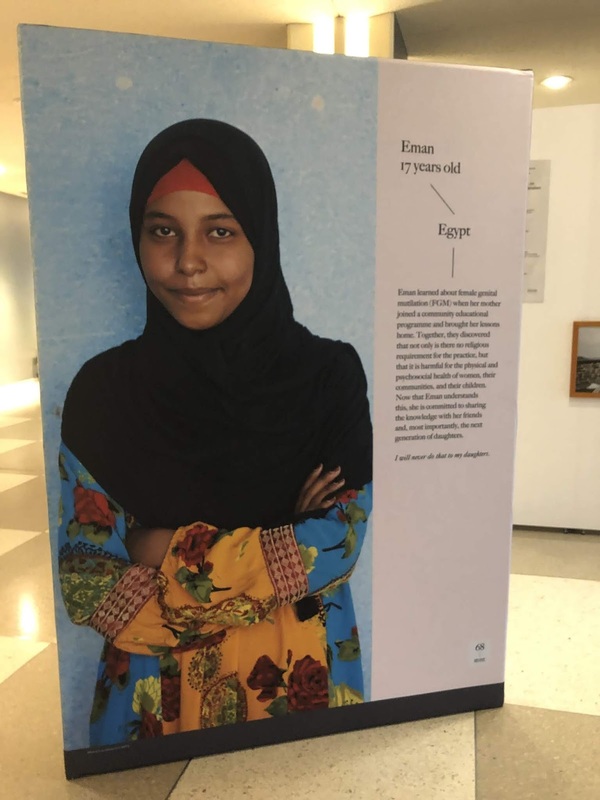 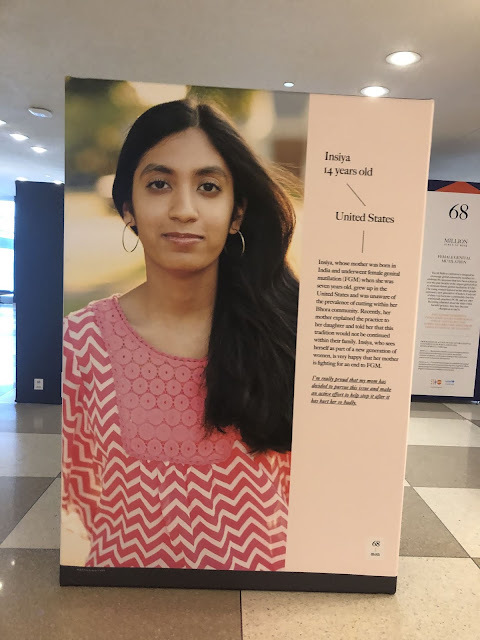 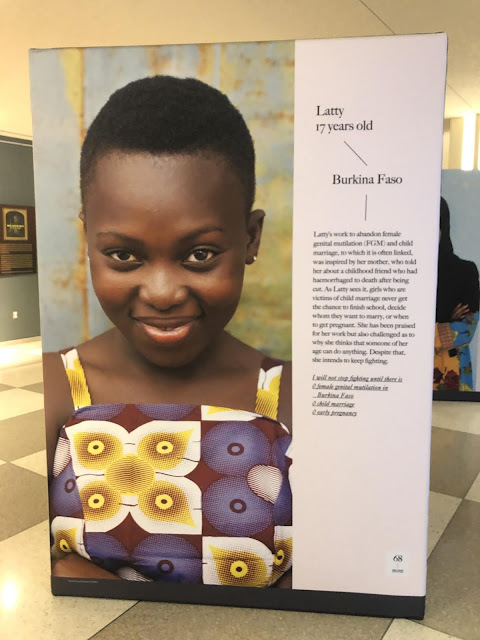 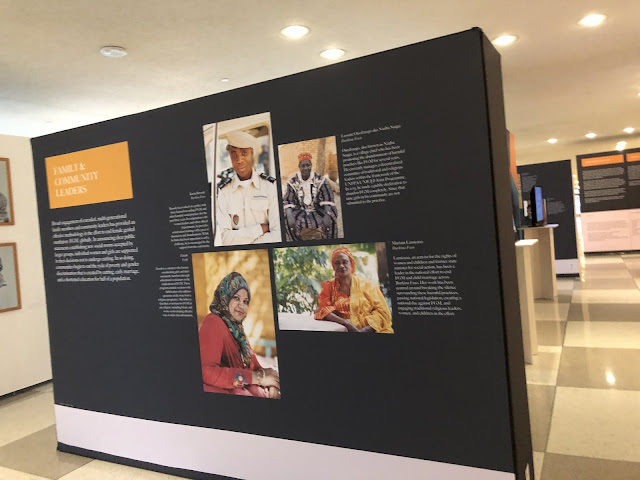 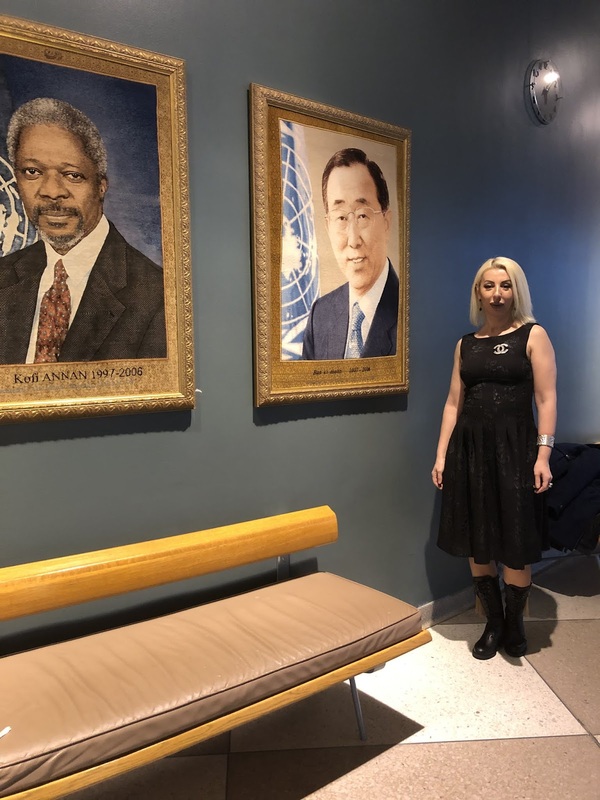 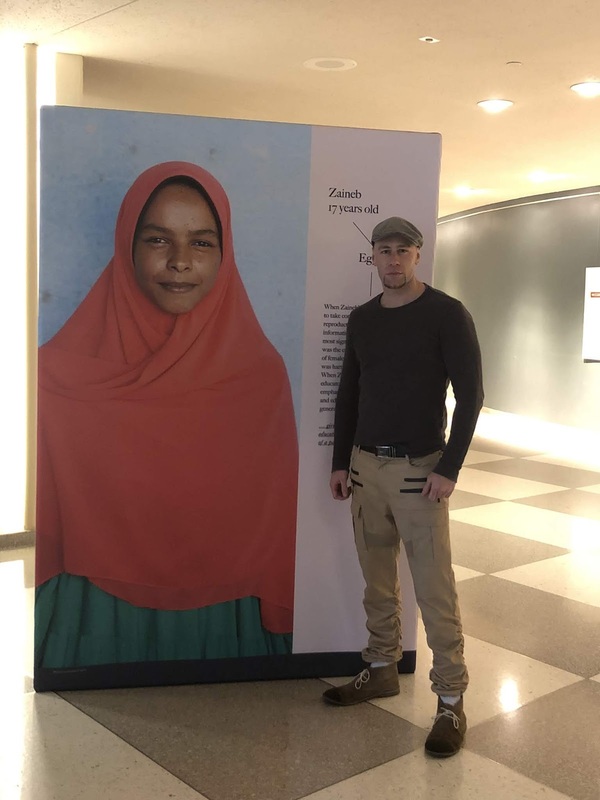 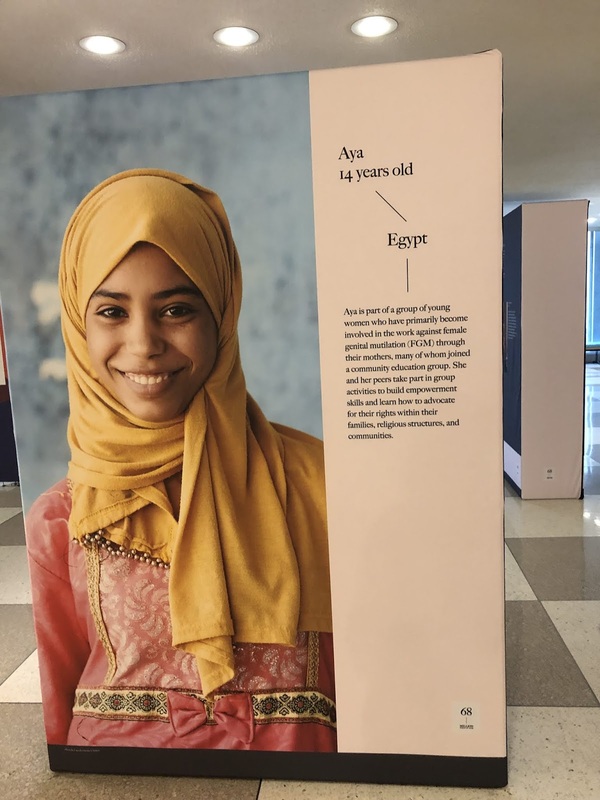 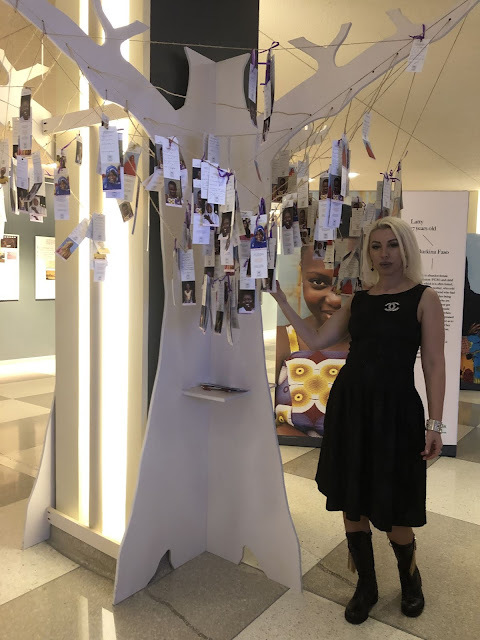 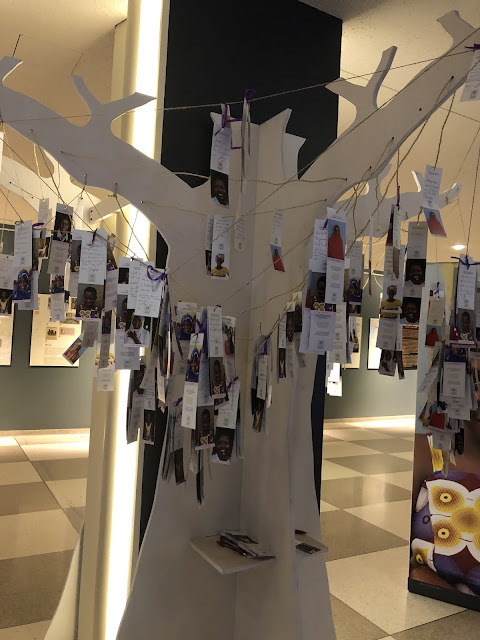 Organized by the United Nations Population Fund (UNFPA) and #Dysturb, there is an exhibition at UN Headquarters in New York: “68 Million Girls at Risk” that celebrates the successes achieved over the past decades in the urgent global fight to abandon female genital mutilation (FGM). 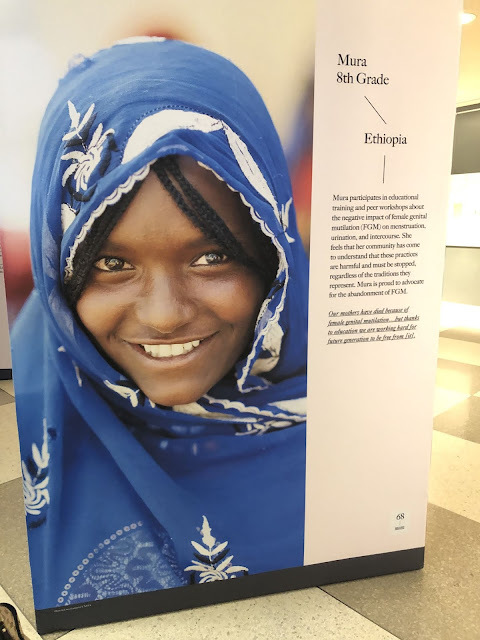 It aims to raise awareness and encourage action regarding FGM and to present a compelling argument for the abandonment of FGM. 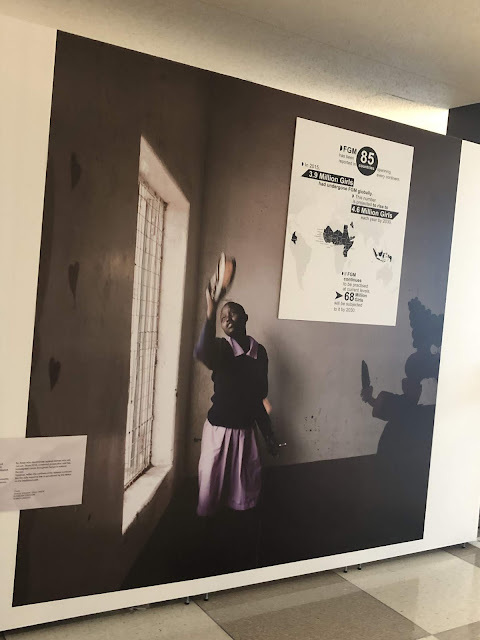 This exhibit is on display 6 February - 25 March 2019. 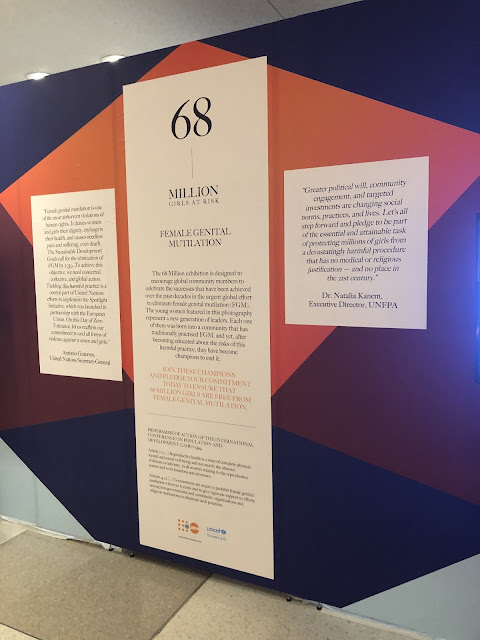 Find out more and pledge to champion the end of female genital mutilationon UNFPA's website Born Complete.